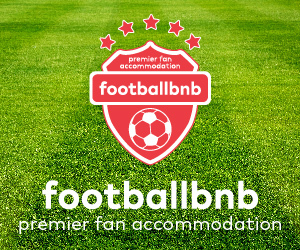 In the penultimate game in a demanding season Linfield travelled to Strabane to take on Sion Swifts on a night when a strong and swirling wind made conditions for football difficult. Firstly, Linfield FC would acknowledge with thanks the respectful and appreciated gesture of a guard of honour from the classy host club, as the newly crowned Premier league champions returned to the changing rooms after the game. 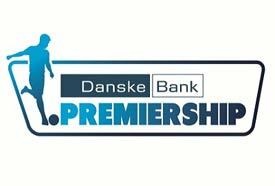 Although Linfield had already won the league and are looking forward to receiving the trophy on Sunday, this was a professional and top drawer performance from a team playing with freedom and an absence of pressure. On 5 minutes a Megan Bell effort came back off the post - the first of a number of times the frames of the goals would thwart Linfield. Linfield took the lead in the 9th minute. A Rebecca McKenna shot from distance from a wide right position sailed into the roof of the net. Versatile and popular all rounder Louise McFrederick was playing in goals and she had a narrow escape in the 13th minute when her clearance rebounded off the closing down Sion forward but the ball loooped just over the bar. On 16 minutes a great shot from distance by Chloe McCarron almost deceived the keeper in the difficult swirling windy conditions but the home keeper responded well and pushed the ball behind for a corner. In the 19th minute a brilliant Megan Bell shot from 30 yards rocked the cross bar and the follow up effort by Kirsty McGuinness cleared the crossbar. 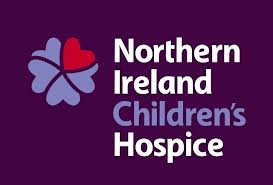 Linfield continued to go in search of the second goal and a 22nd minute Megan Bell free kick broke for Abbie Magee whose snapshot was cleared off the line by a covering defender. On 24 minutes a brilliant Kelsie Burrows strike from over 30 yards came crashing back off the cross bar and the frame of the goal again came to Sion’s rescue in the 27th minute when a Rebecca Bassett effort came back off the post, after Abbie Magee’s initial effort had been parried by the home keeper. Linfield continued to press and on 31 minutes a shot from McGuinness flew just wide of the upright and in the 35th minute, great interplay between Abbie Magee and Rebecca Bassett ended with the latter getting a strike in on goal but the keeper prevented the goal the fine move would have merited. On 39 minutes captain Sarah Venney set up Megan Bell but her effort curled just wide and 2 minutes later, a McGuinness strike was also just wide of the target. 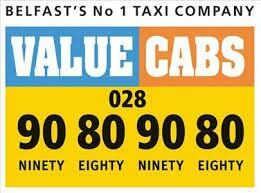 The half finished as it had started, with the woodwork again denying Linfield. A 43rd minute Kirsty McGuinness snapshot came back off the post. McGuinness was just wide of the target with a shot in the opening minute after the restart but the second goal wasn’t far away. On 52 minutes the influential Megan Bell advanced and drilled a low shot into the bottom corner to put Linfield 2-0 ahead. On 58 minutes Abbie Magee shot just wide and on the hour mark Zoe Kilpatrick replaced Kelsie Burrows. In the 62nd minute Rebecca McKenna rifled in from the edge of the box to put Linfield 3-0 in front and on 65 minutes Louise McDaniel replaced Abbie Magee. Louise McFrederick produced a fine save in the 66th minute, as Sion threatened and the post again denied Linfield on 68 minutes - this time McDaniel’s cross found Rebecca Bassett but her shot came back off the post. Not only did it come back off the post but Sion broke and a fine shot from distance on 69 minutes reduced the deficit to 3-1. In the 70th minute a McGuinness shot drew a good save from the keeper but Linfield’s star striker was involved in Linfield’s 4th goal on 72 minutes. Her low cross was met at the back post by Megan Bell who fired into the roof of the net from close range. McGuinness has again been confirmed as the NIFL leading goal scorer of the season and on 76 minutes she provided the assist for Linfield’s 5th. She provided a great cross for Rebecca Bassett who hooked the ball into the net from a tight angle. It was the goal hard working Bassett deserved after a fine display leading the line up front. The final goal arrived on 79 minutes when Louise McDaniel teed up ever present and ever consistent Chloe McCarron whose shot from distance, wide right sailed into the far top corner of the net. A precision strike. A fine all round display at a tough venue where Linfield lost 2-0 earlier in the season. 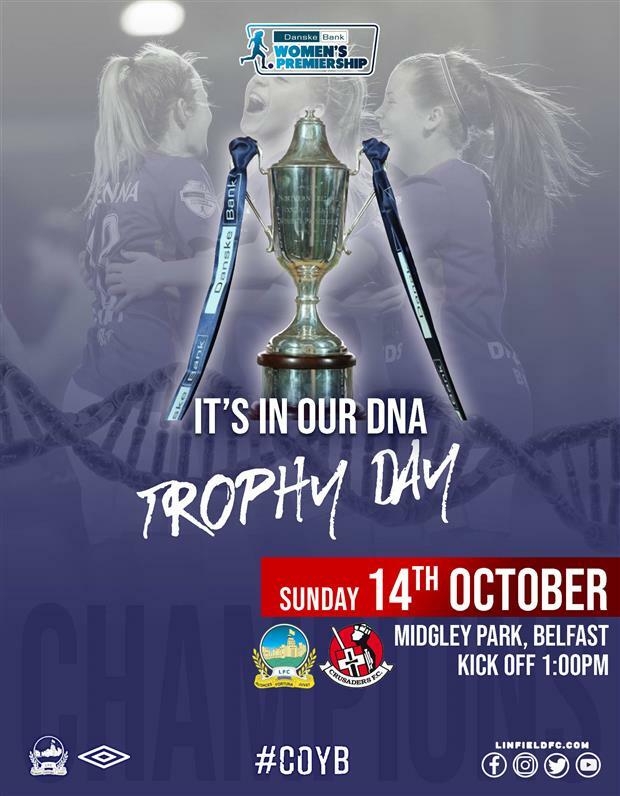 Attention now turns to the final game of a demanding season - at 1pm on Sunday at New Midgley Park Linfield will take on Crusaders and after the game the Danske Bank NIFL Women’s Premier League Trophy will be presented to the 3 in a row Premier League Champions.